Starting and running an online business through eCommerce is an exciting venture with its own challenges and rewards. While it mostly operates by the same principles as a traditional business, there are certain things that are more or less exclusive to online entrepreneurship. These include how an online business is marketed and how eCommerce lets people do business in the first place. Succeeding in eCommerce means having a strategy that lets you meet your goals and make the most of your online business without having to split too many hairs. There are many ways to go about it, but here are 5 approaches that can help you boost your online business. Sales by eCommerce have been going up every year, and competition for customers in online retail has also increased by leaps and bounds. Suffice to say, eCommerce has long left the realm of niche and is now very mainstream with millions of people depending on online purchases for many of their needs. The rise of automation and artificial intelligence are likely to transform eCommerce in the near future. A business that chooses to go online has to consider three main factors—price, customer service, and interactive experience. Customers determine if an online business is trustworthy and reliable through reviews, word of mouth, or direct experience through either purchases or interaction. With the first two, it would be worrying about the potential customer if most of the reviews were negative. When a purchase or interaction with the business goes south, there may be no saving factor. The customer will most likely be put off your business. The future of eCommerce relies on becoming more conscientious when it comes to customer satisfaction. It does not end with just having good products, but also being able to provide superior customer service both in online and offline platforms. Providing engaging interactive experiences is also important, whether it is on social media or somewhere else. Enhancing brand engagement is key to increasing brand recognition. Doing no market research is like being blind, and having no business plan on top of that is like being blind and deaf at the same time. As far as your online business goes, your eCommerce success relies significantly on your market research and business plan. Knowing who your customers are and being able to come up with a plan to best grab their attention is how you get your business off the ground in the first place. It also lets you take a good look at the bigger picture. Whether you favor following current trends to bring in more customers, or going for the white space to cater to an untapped market, doing market research gives you a good glimpse of the landscape. Once you figure out what angle you want to go with your business, you then make a business plan that is best for you to achieve success. This is not to say that having high-quality photos of your products is not essential because that is part of the backbone of your online store. However, if you want to take things to the next level and present your products in the best and most visually-pleasing way possible, create videos of your products. It may be a general product video that shows your product at different angles, a demo that shows how it works, or even a behind-the-scenes video that shows where and how the product is made. You can also create a video that is about your business. This can help people relate with your brand and give them the lowdown on how you intend their experience to be. This can be enhanced with customer testimonials, where satisfied customers can be asked to give their take on their experiences with your business. If you have time and effort to spare, you can also create educational videos that are related to your products. 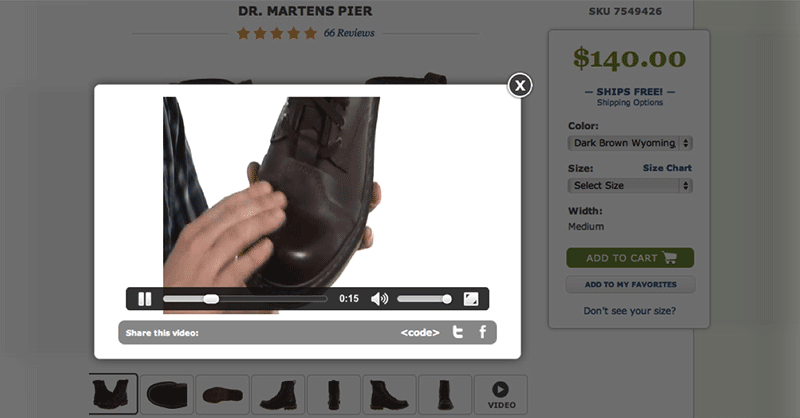 These may be how-to videos or just general guides and other content relevant to your products. This gives an impression that you are an authority in that niche and may win you trust with your audience, who can eventually be converted into your customers. Almost no one gets things right the first time. Even if you do get something right on the first try, there may still be room for improvement. Ordering and distribution are processes that take time and effort to optimize. 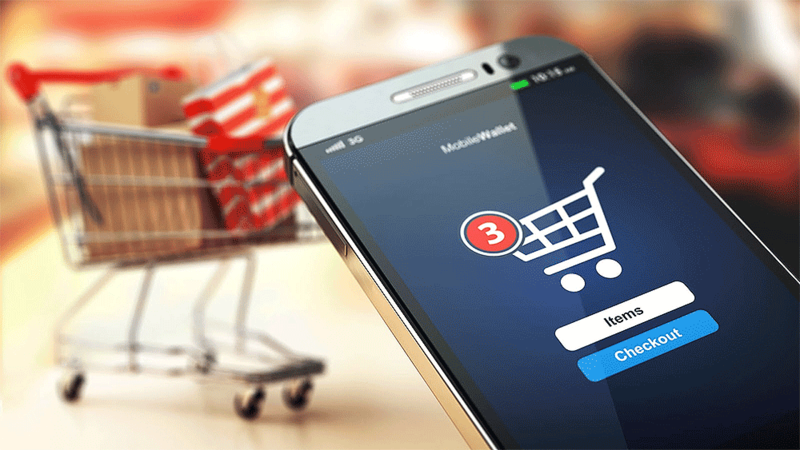 You will want to play around with different formats and features involving the customers' shopping cart, from how many sales can be on it, how it handles the ordering process, and even how it appears visually. You can then determine how you can best manage logistics while trying to hit that sweet spot of effectiveness, efficiency, and cost. You will have to figure out how to best deal with requests for refunds, returns, and replacements. These kinds of requests are usually nightmares when it comes to logistics. There are also restocking fees and defective items to deal with, as well as the risk of suppliers messing up your orders. You may have multiple suppliers, which give rise to additional challenges to your logistics. When a product goes out of stock, you will have to figure out the most dependable and efficient ways to order more stock and deal with frustrated customers. If you are using something like dropshipping as a business model, you may want to get familiar with how it works and how it can best fit your business. There is also the subject of fraud and other undesired outcomes to deal with. Whenever you deal with unscrupulous customers or suppliers, it can be quite a hassle to untangle those webs. It may be an option for you to hire a third-party specialist to handle things for you unless you are more comfortable dealing with everything yourself. While you may not want to go hog-wild with testing these different approaches, it is good to gradually figure out what works best for your business. Being mobile-ready is mandatory in for modern businesses. An online store without a responsive design, making it viewable and responsive on both desktop computers and mobile devices, is essential as far as gaining a wider customer base is concerned. Since a large portion of the market use mobile devices as their main method of browsing the web, you would not want to miss out on that. Analyze your web traffic and determine how much of it is coming from desktop, tablets, and smartphones. Perhaps you have a lot more coming from desktops, but imagine not having users from mobile platforms. You will realize that even if it is not the majority of your customers, it is still a fairly big chunk of your audience. With how mobile phones have become ubiquitous to daily life these days, that segment of the market will only increase in the years to come. Perhaps it seems obvious, but there is a good reason why this detail bears repeating. There are a lot of online stores out there that may do well, but do not look that impressive or pleasing to the eye. That can put off potential customers since they tend to judge how good an online store is doing from the state of its visual design. If what they wish to buy is available somewhere else as well, they will most likely go for the online store that looks better. It is not just about making things look pretty, but also improving the overall user experience. A visually-appealing online store is generally a well-designed one with interactive elements and the right details in the right places. It is not just about what pleases you, but more about what pleases the users. You can continually improve your online store's look and feel by paying close attention to the data, listening to feedback, and trying things out one at a time. Having a long-term strategy for eCommerce is the difference between coasting along and getting to the next level with your business. It is not to say that whatever you are doing at the moment is wrong, but you do have to reassess things if you do not have a long-term strategy that can help your online business truly meet its goals. Nera Cruz is a web merchandiser for different online marketplaces around the globe. 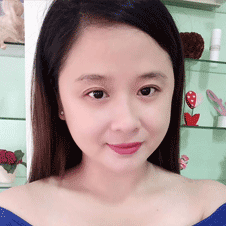 She spends her free time selling her fashion products and gadgets on Facebook. You can also follow her on twitter @Nera_Cruz.